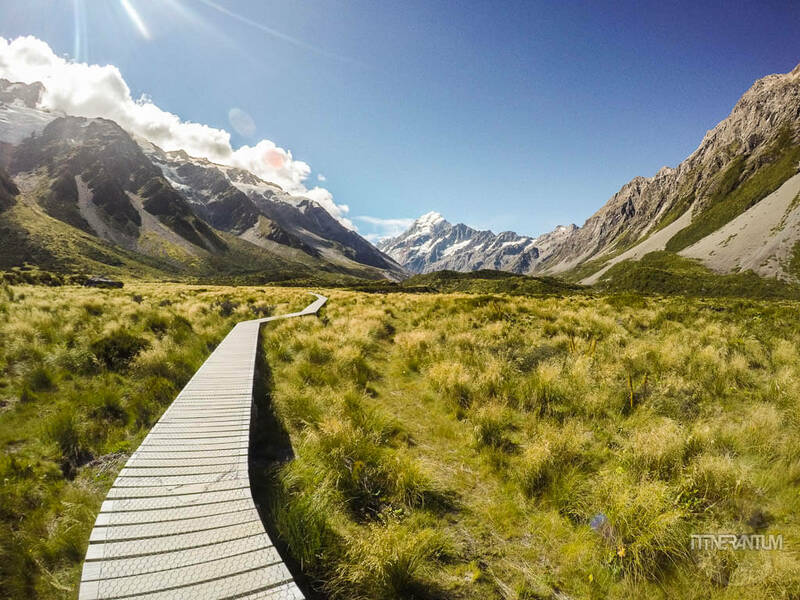 New Zealand is on many people’s bucket list and its right where it should be. For many, being so far away, is a once-in-a-lifetime place to visit so, once you’re there, you try to make the most of it. 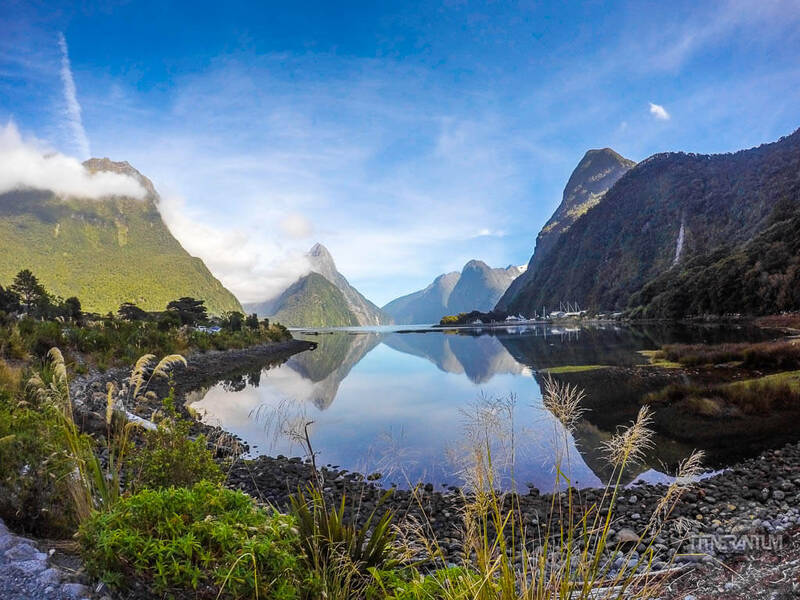 With stunning coastline and beaches, unique geothermal areas, primeval forests and snow-capped mountains, glaciers, fjords, the ever-changing scenery is attracting around 3 million people each year. 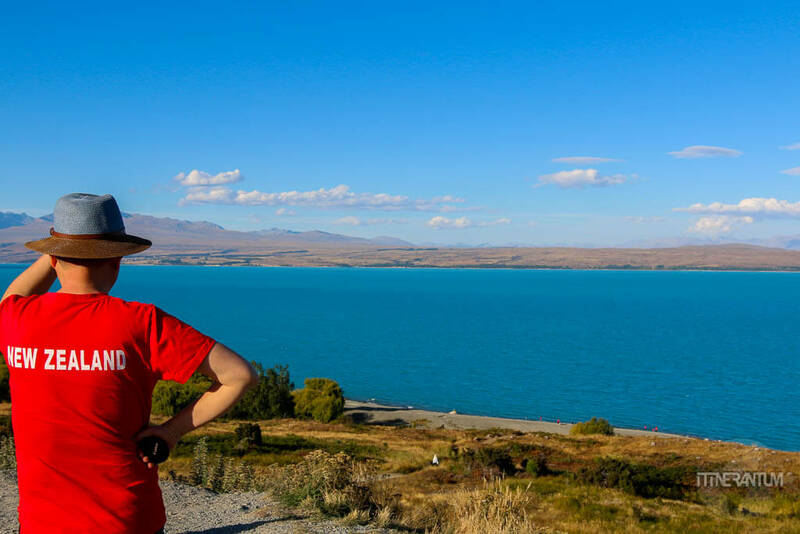 From backpackers touring the country in small camper vans to all-inclusive package tourists, they all come to enjoy the spectacular scenery or to the push themselves to the limit in one of the many adventures New Zealand has to offer. 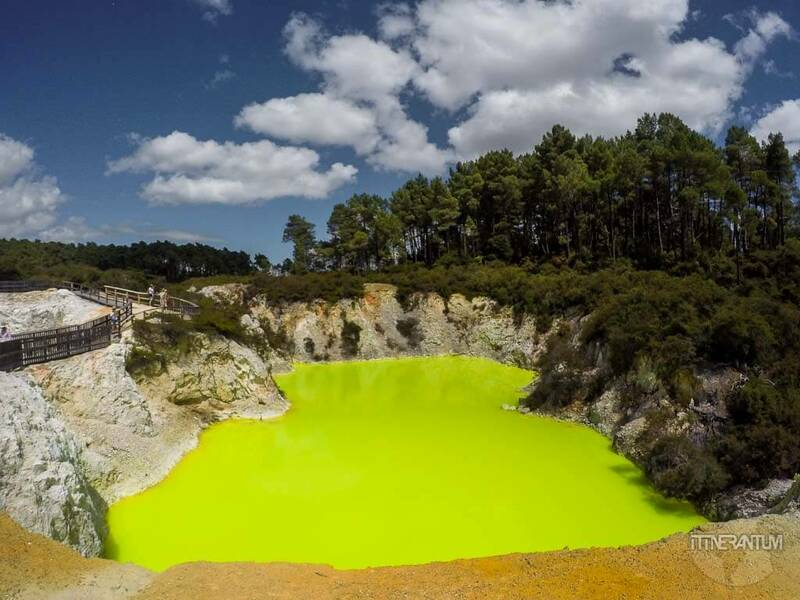 It is considered, after all, the Adventure Capital of the World. We spend two weeks and we did a combination of flying and driving. Of course, there wasn’t enough time to see everything we wanted, but of all the places we visited, some were really extraordinary. 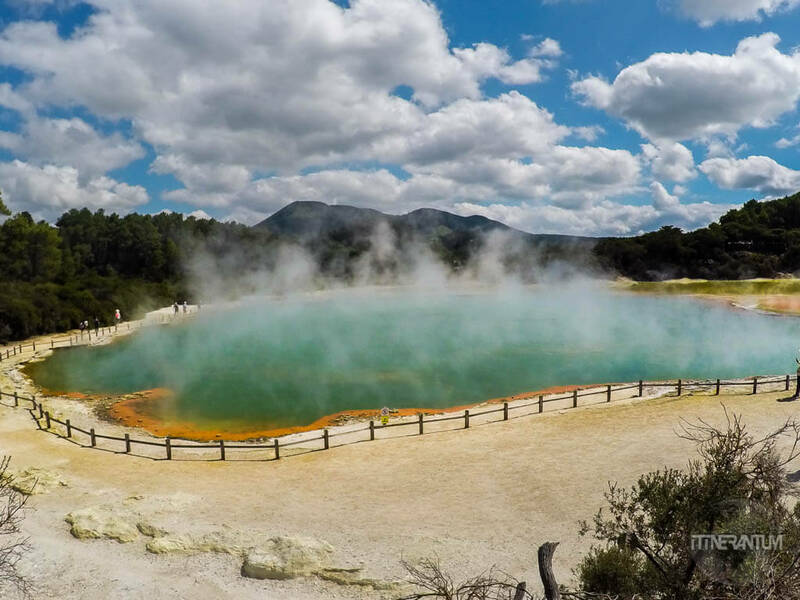 It means “two lakes” is the Maori language and is Called the ‘Nature’s Spa of the South Pacific’, Rotorua is a geothermal wonderland and a Center of Maori Culture. 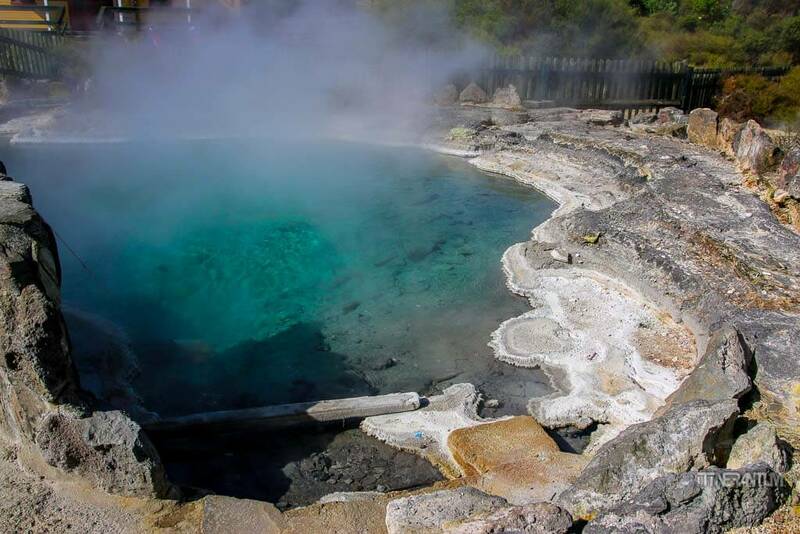 Everything is steaming and bubbling around Rotorua. 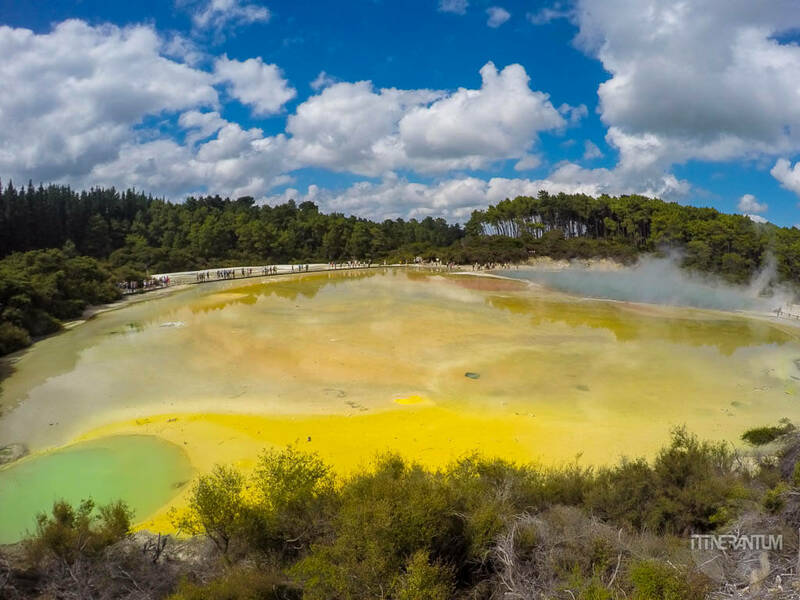 Wai-O-Tapu is the star of the region with colorful mineral pools, smelly geysers and boiling mud. 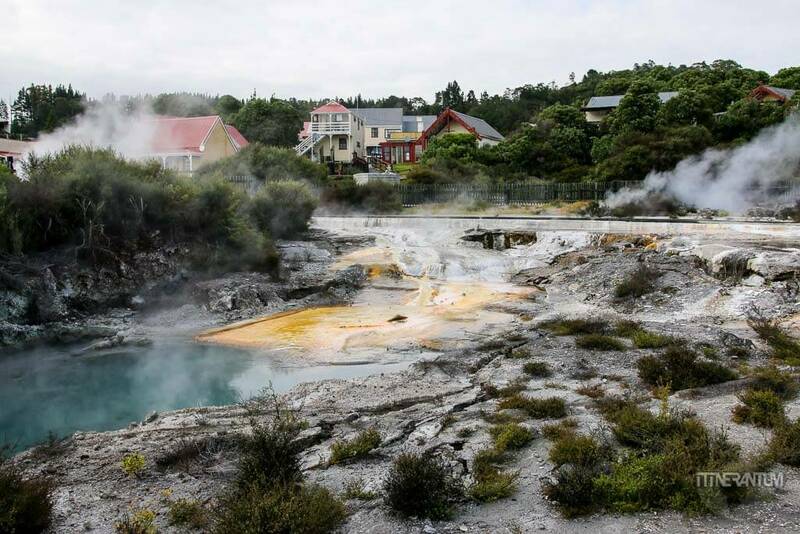 There is also Te Puia with its famous Pohutu Geyser, but instead of paying the ticket to Te Puia, we recommend visiting the Whakarewarewa Thermal Village next door. 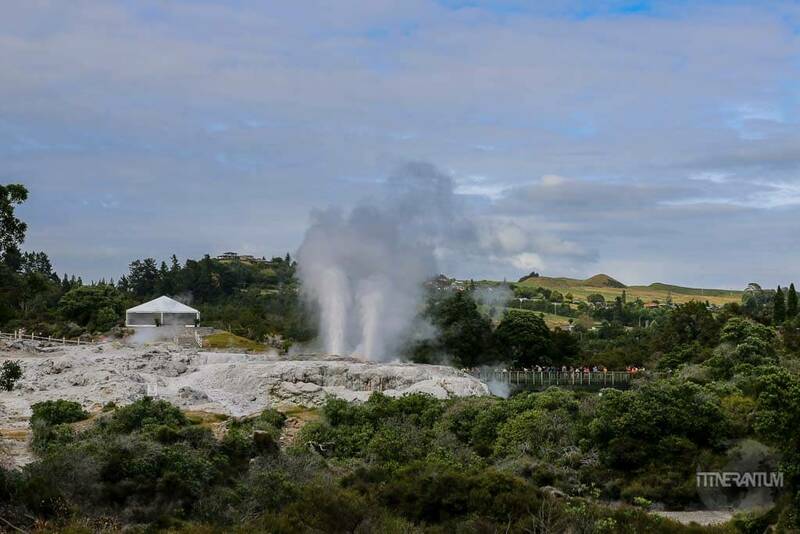 You get great views over the geyser and learn a great deal about Maori life in the same time. 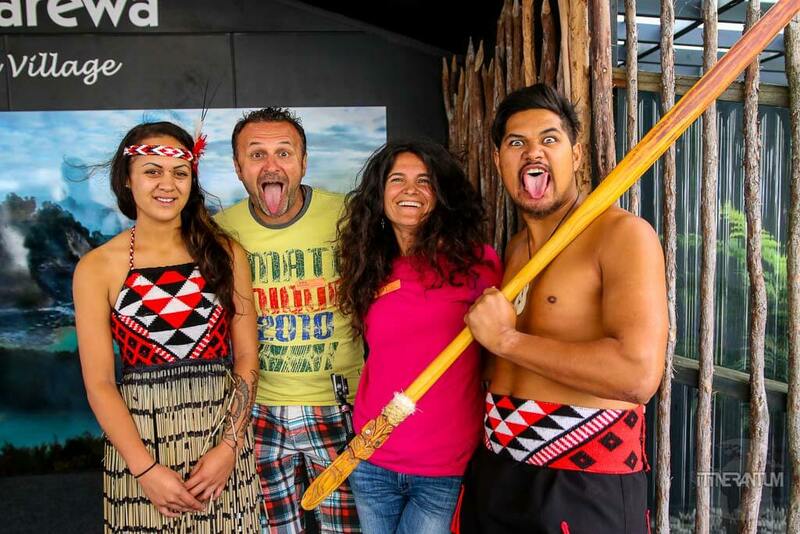 “The stove” of the Maori village, the place where they cook their food. Glowworms are fascinating creatures, creating a glow in their tail to attract food and to defend themselves from being eaten. The hungrier they are, the brighter they glow. Small insects fly towards the light and get caught in the sticky threads (like beads), that dangle from the cavern roof like “fishing lines”. We learned that from the explanatory film presented at the end of the tour. Inside the cave is pitch-black and you can only see millions of green little dots on the roof of the cave. Glowworms never leave the cave. 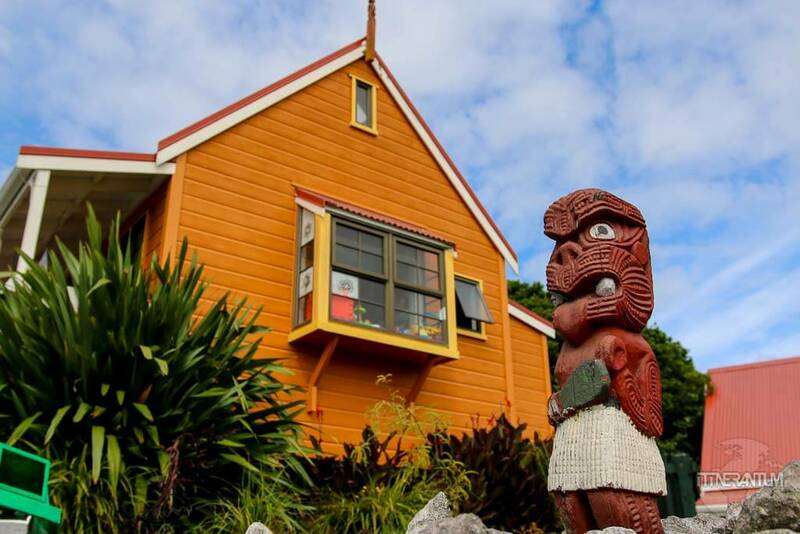 There are many glowworm caves in New Zealand but Waitomo and the one in Te Anau are the most well-known. We chose the latter as it fitted better our itinerary. The cave experience is truly magical. We weren’t allowed to take any photos inside the cave, but I found this amazing video that the guys from www.stokedforsaturday.com put so much effort into making. 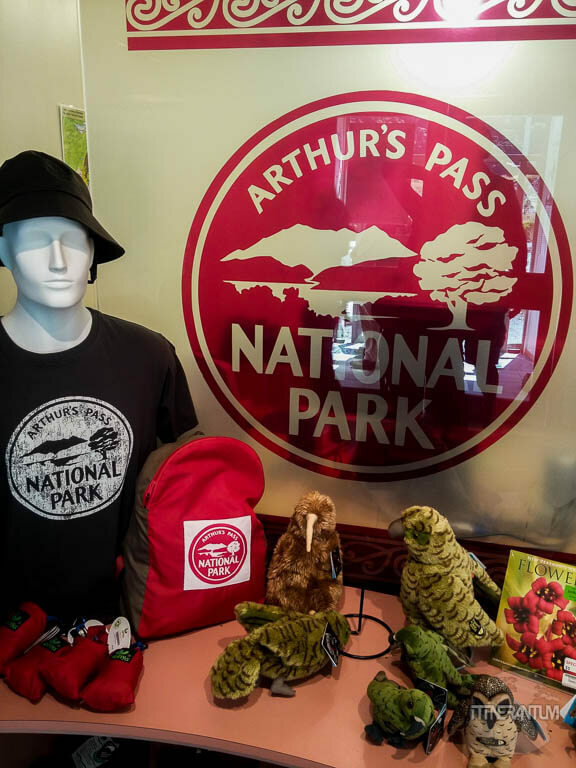 If you have a rental (which you should) and want to do a loop of the South Island starting from Christchurch, there is no other way but through the Arthur Pass. 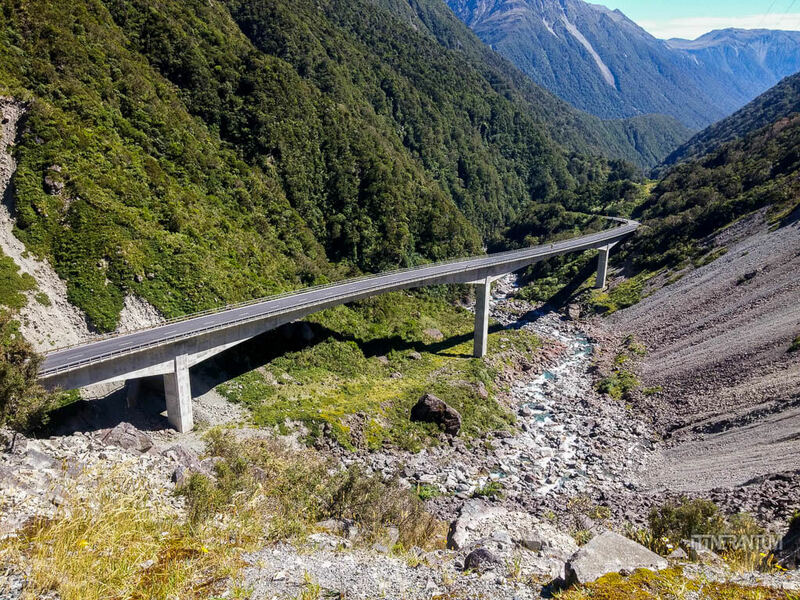 In the past, the route was used by Maori tribes to go west looking for jade. 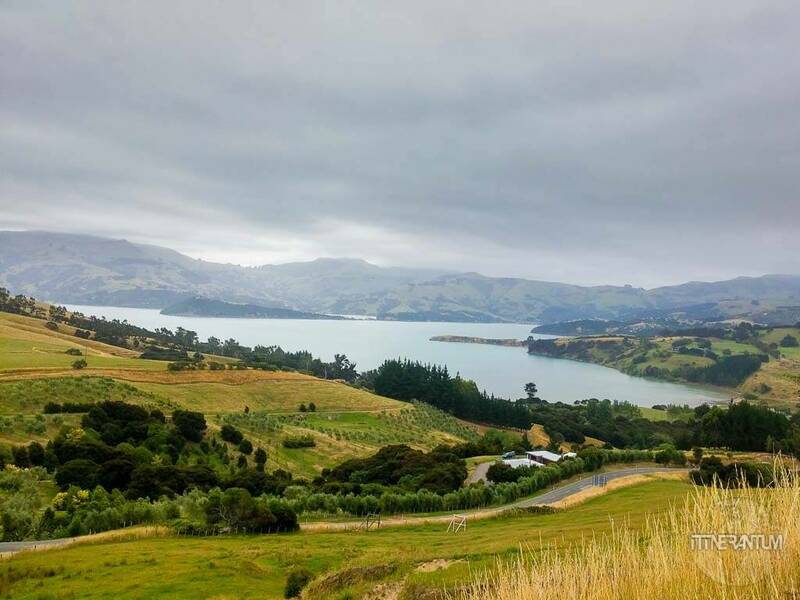 This is a magnificent 3 hour drive taking you through Canterbury Plains, Southern Alps, impressive limestone formations, rushing rivers, one-way bridges and lovely little towns. 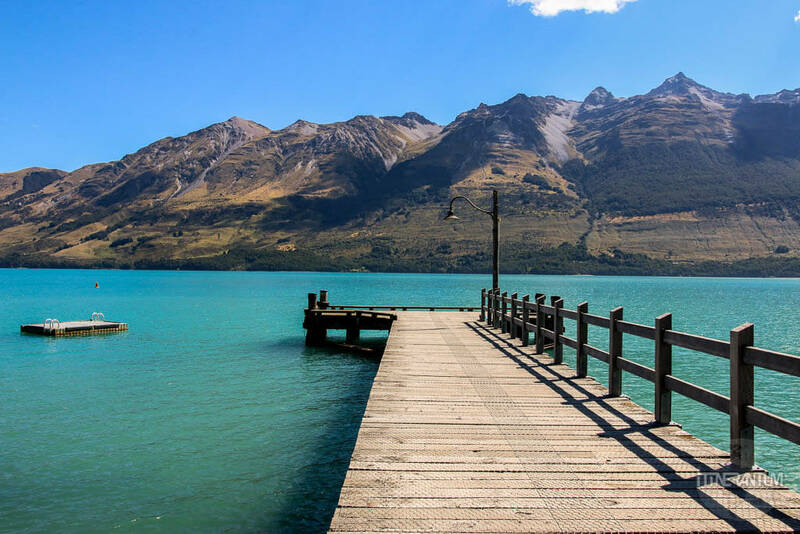 The views of Lake Wakatipu, the snow-capped Remarkables Mountain Range and the whole area surrounding the small town contribute to making Queenstown one of the most visited sites in New Zealand. 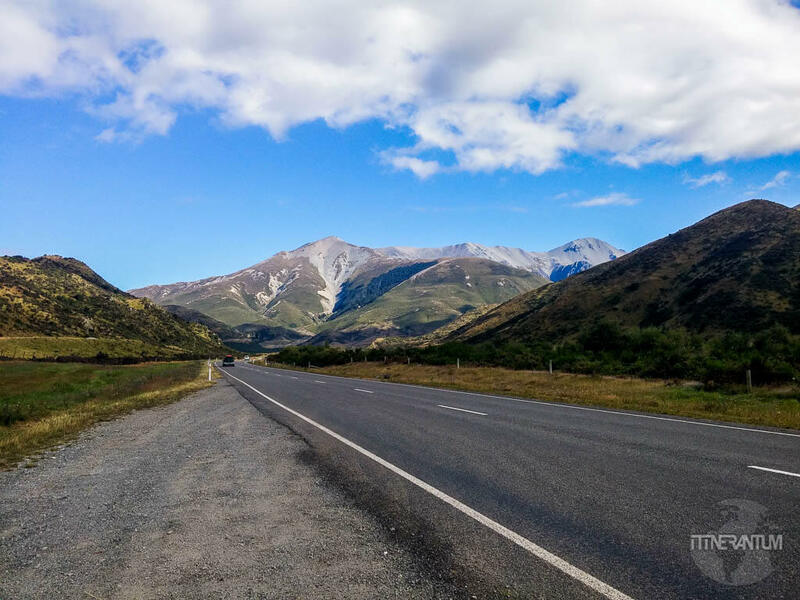 The highlight of our stay in Queenstown was the scenic drive out to Glenorchy. 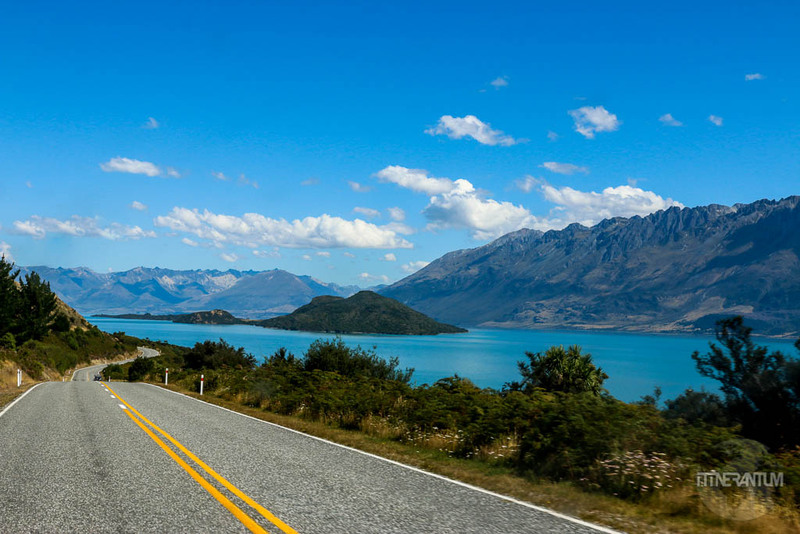 The winding road around Lake Wakatipu is rated as one of the top 10 most spectacular drives in the world. 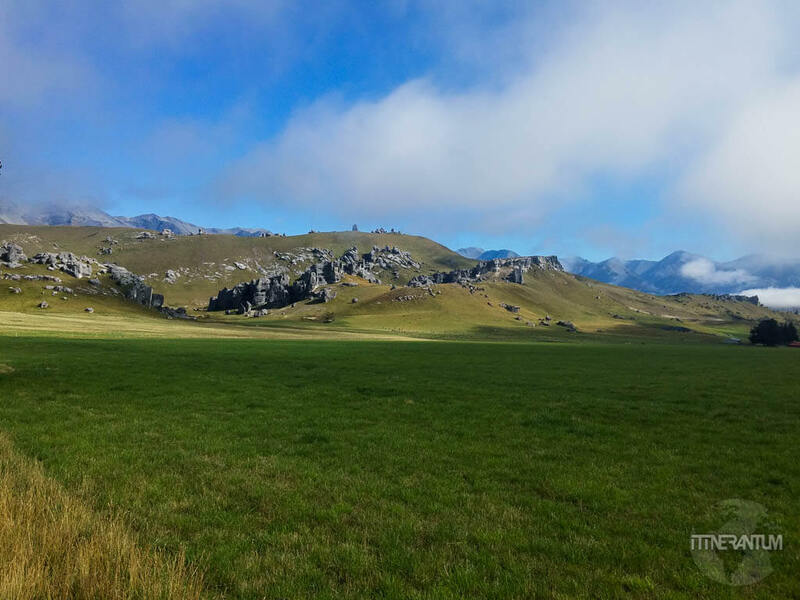 It doesn’t take long to realize why most of the Lord of the Rings movie was shot in this area. 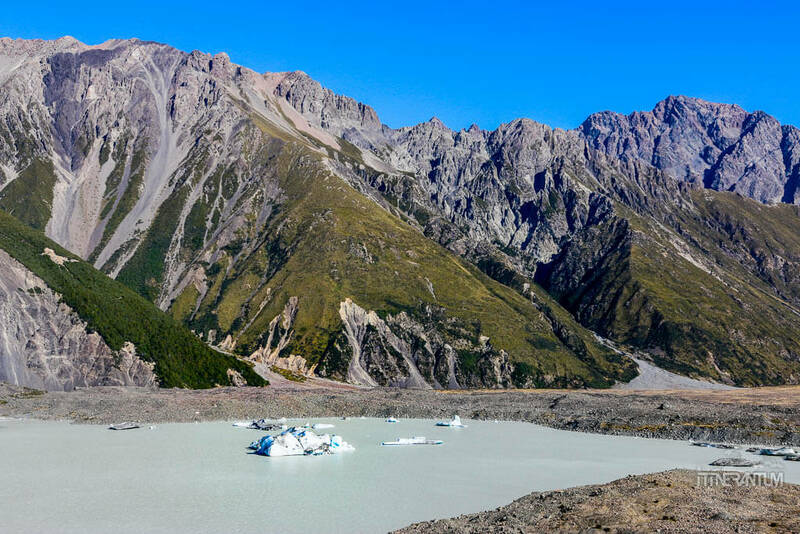 This glacier shaped fjord (part of the Fiordland National Park) is on top of everyone’s list when it comes to visiting the South Island. 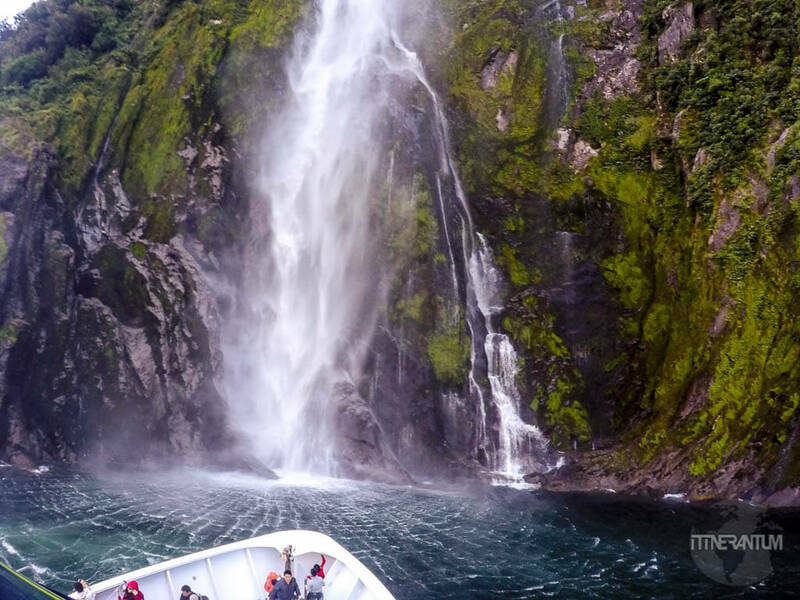 The second option would be the Doubtful Sound, especially if you chose an overnight cruise. 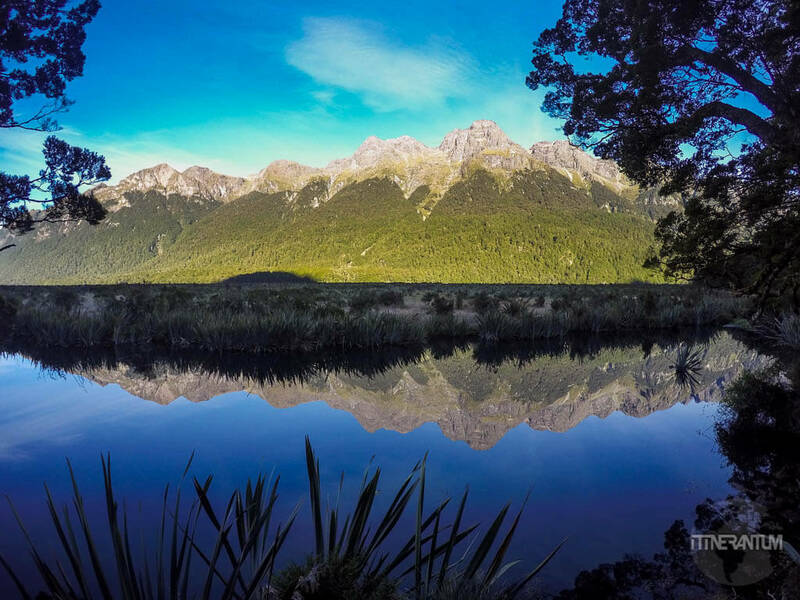 The beauty of this pristine place is beyond words, so is the 3 hour drive to get there from Te Anau. 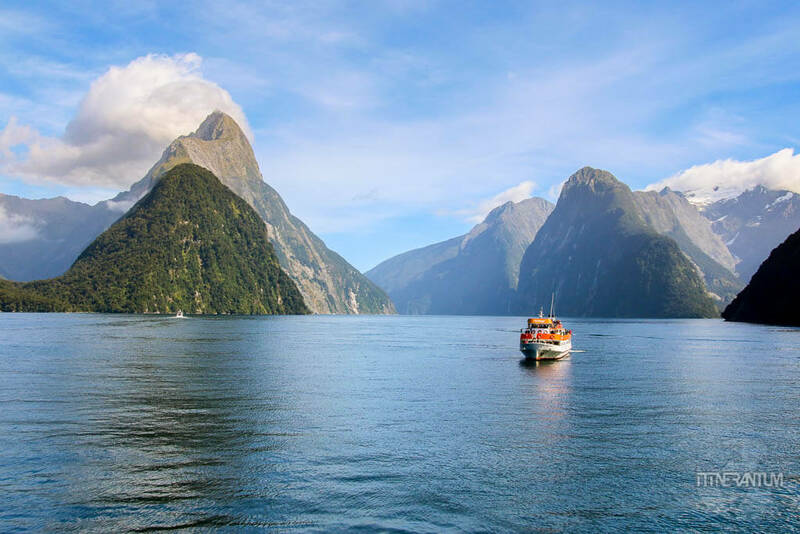 We chose Real Journey for our cruise and we highly recommend it, even though I’m pretty sure that all the other companies are doing the exact same tour. It’s all down to the size of the boat and this is among the bigger ones. I must confess: the tour was much better than I expected. Yes, it is frantic and rushed and you cannot wonder around the set on your own, but we were part of a smaller group and we had just enough time to take all the photos we wanted. 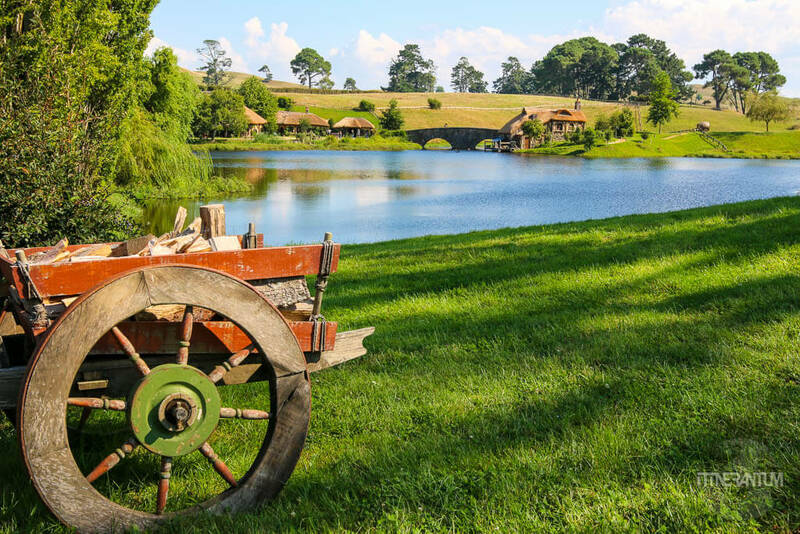 The place feels so realistic and you will be amazed by the attention to detail. 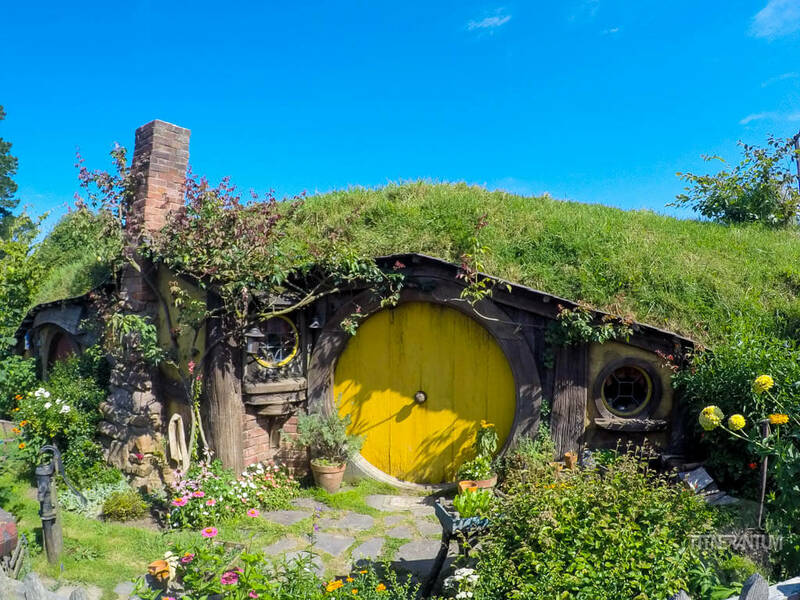 Even if you’re not a huge fan of the Lord of the Rings/The Hobbit movies, you will feel as part of the fairy-tale. 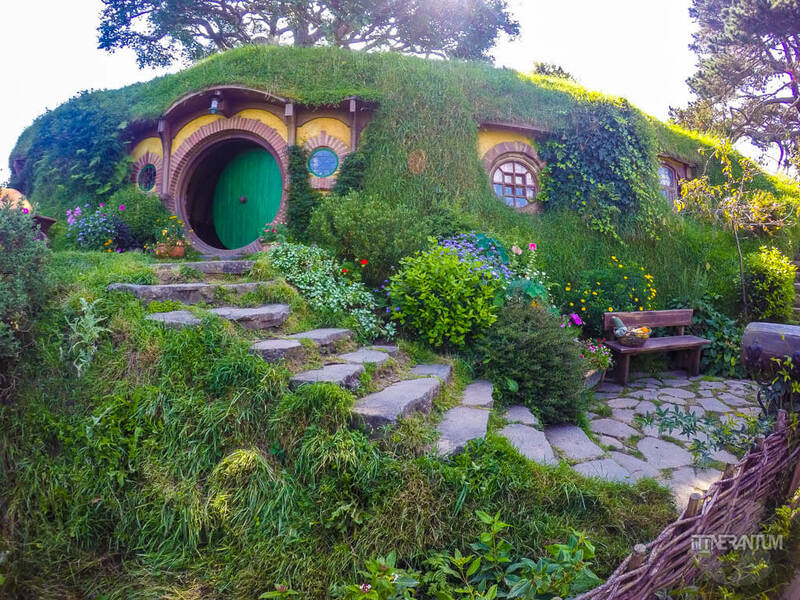 The only thing missing was the hobbits. 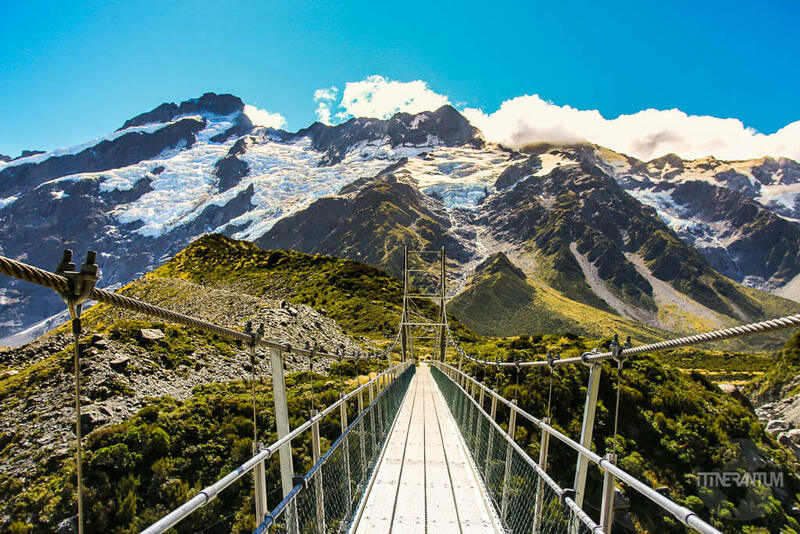 Mt Cook is New Zealand’s tallest mountain with peaks topping 3,700 meters located in the center of South Island. It is usually covered in clouds but we were so lucky to admire it on a perfectly clear sunny day. 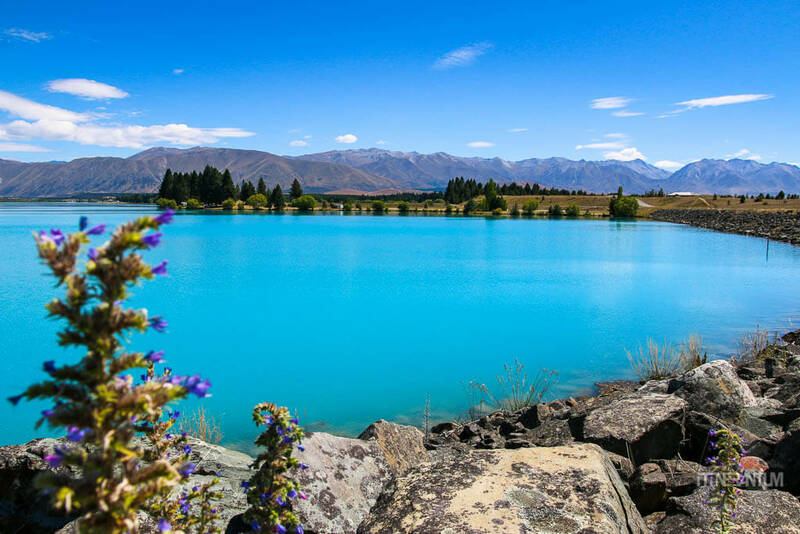 The road along the Lake Pukaki is an introduction to the beauty yet to follow, with its milky blue water that seems to blend into the sky. These glaciers are not Perito Moreno but any glacier is worth the effort of trekking to the terminal face. 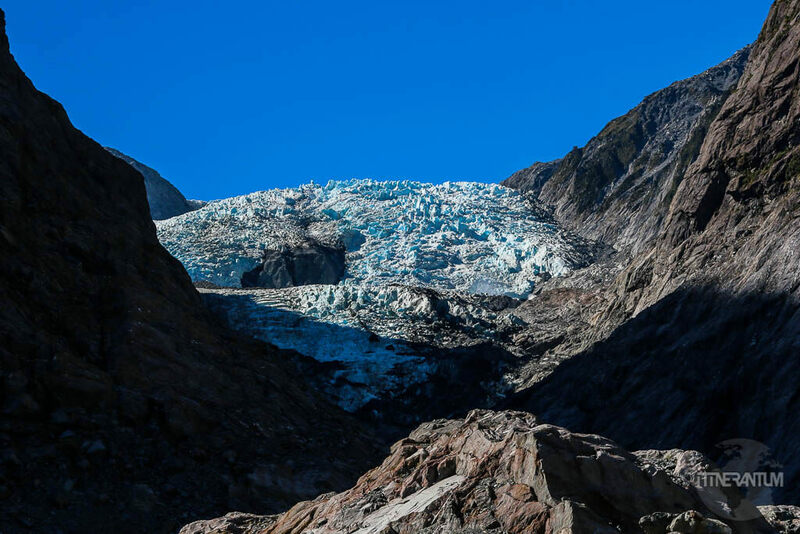 Both glaciers have been retreating a lot in recent years, so go and see them while they are still there. 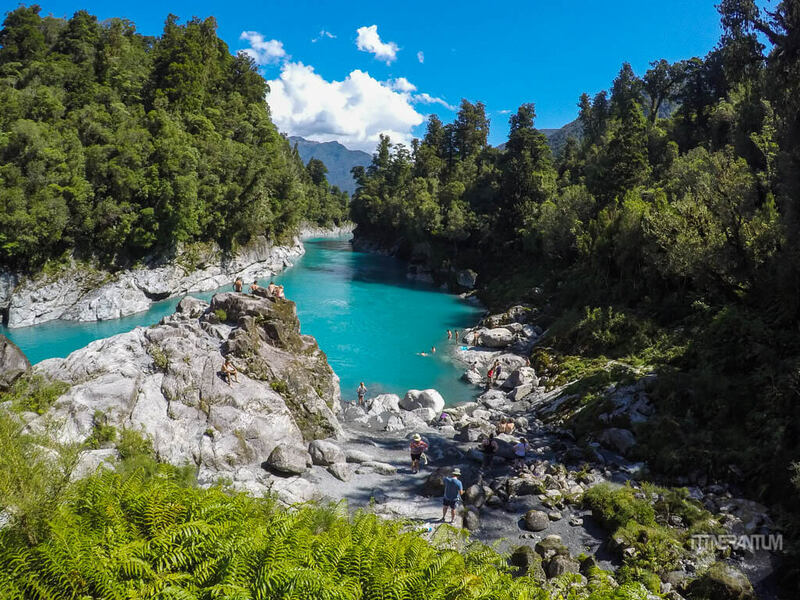 Just half an hour out of town you’ll find Hokitika Gorge. 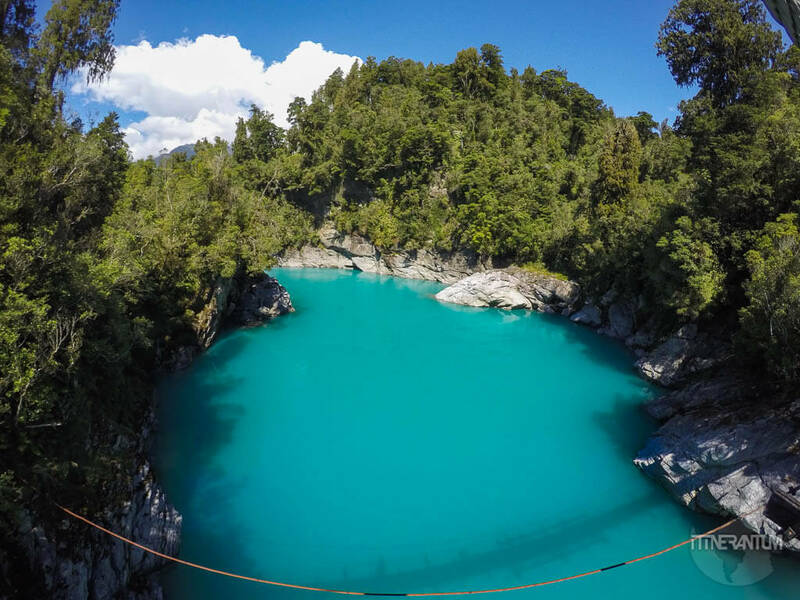 Amazing turquoise water, fun swing bridge, and not filled with tourist buses, one of our favorite places in New Zealand. The color of the water comes from the suspended glacial till, so if you’re tempted to jump off the bridge or to take a swim, be warned, it’s really cold all year round. 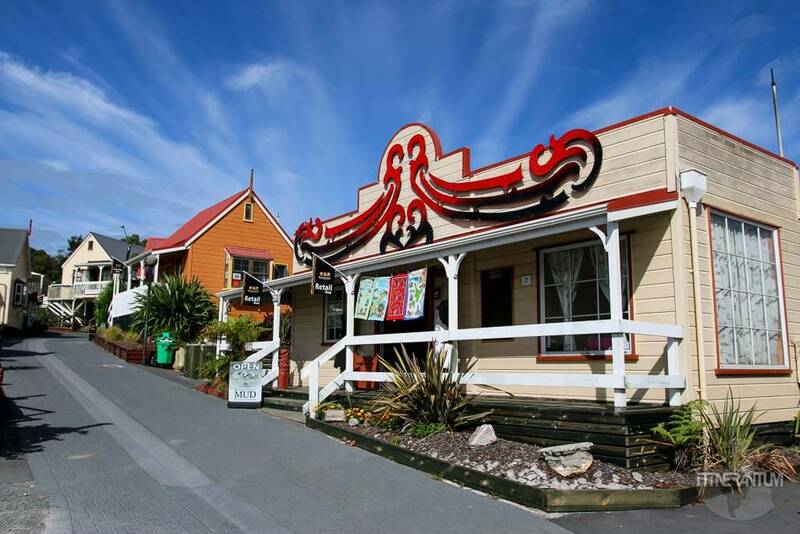 A tiny harbor town just one hour drive from Christchurch, with a strong French influence and a star in the water: the hector dolphin. 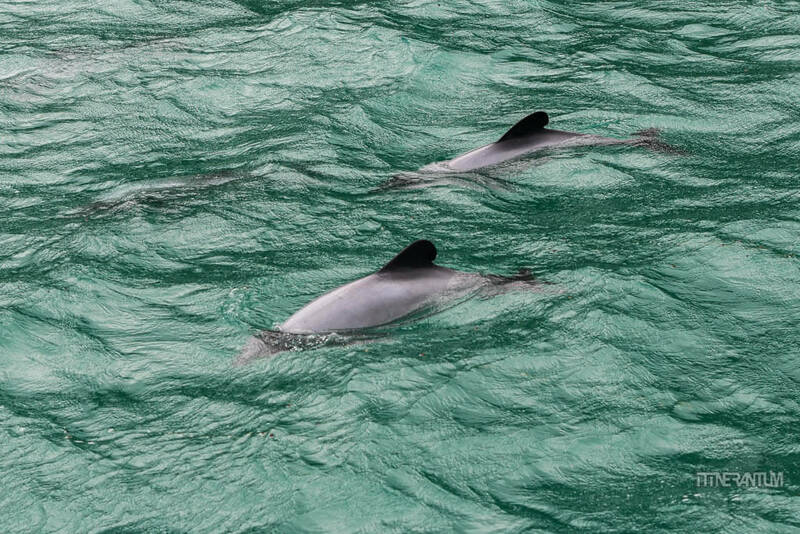 The smallest and the rarest dolphin in the world can only be found here. We took a cruise trying to find then and not only that we saw them, but we discovered a wildlife way beyond our expectations.